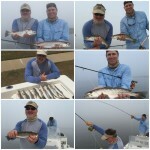 Excellent fishing right now at Redfish University. 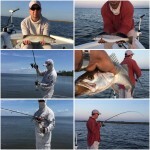 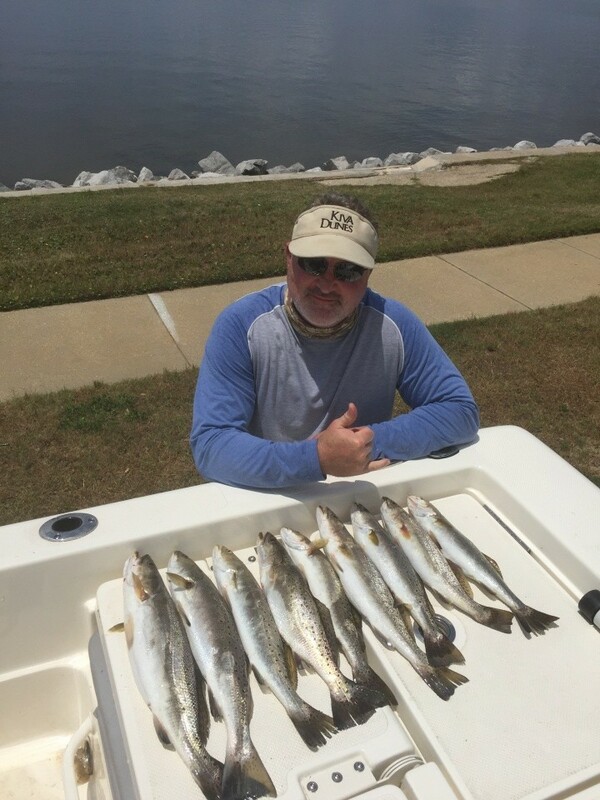 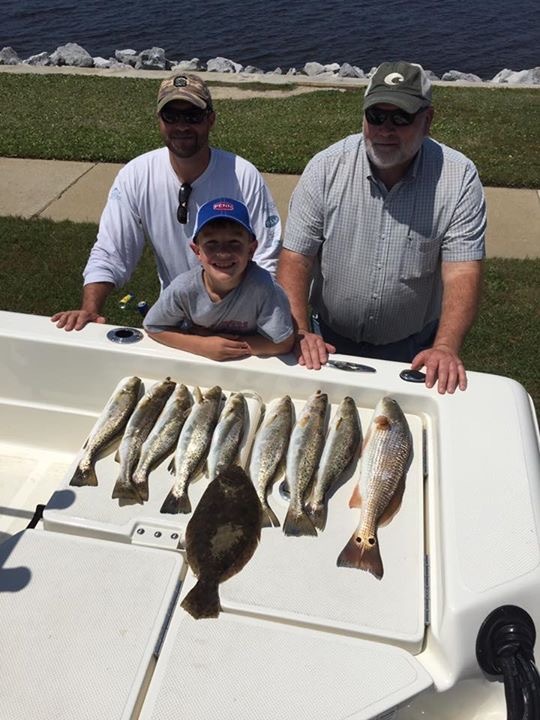 Big numbers of quality speckled trout and redfish are easy to come by in the Pensacola Bay system. Topwaters early, hard sub-surface and then Gulp! 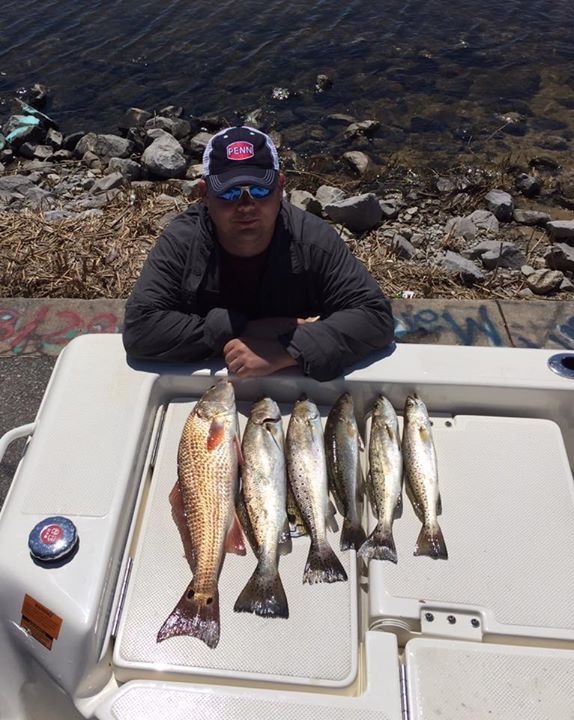 Jerk Shads are all on the menu. 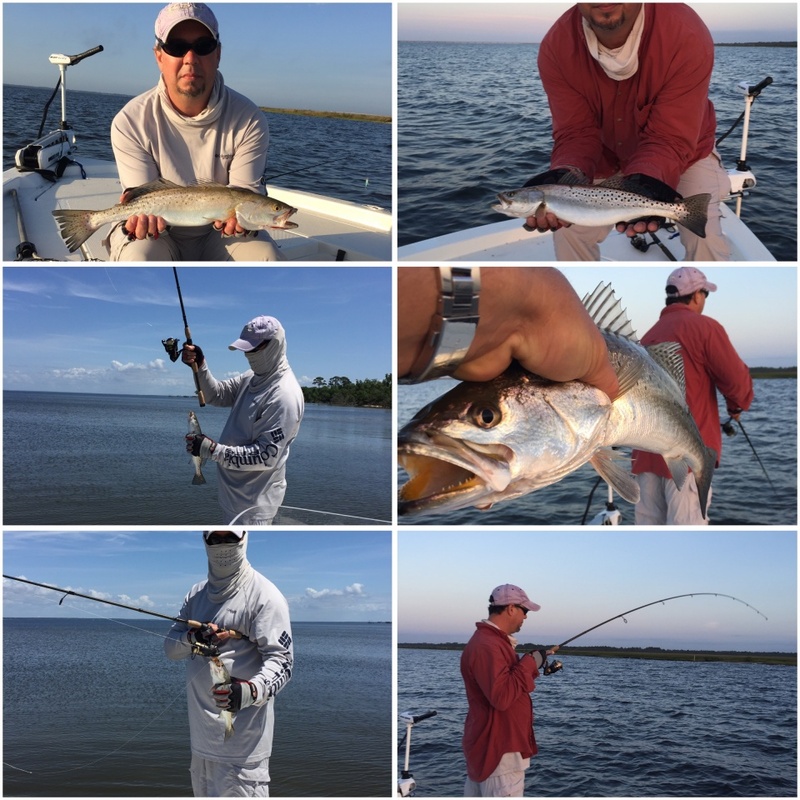 Our fly anglers are actually taking better numbers redfish and trout along calm banks where slicks can be targeted with small clousers. 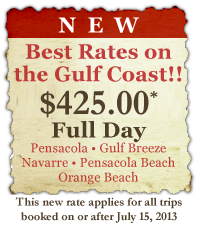 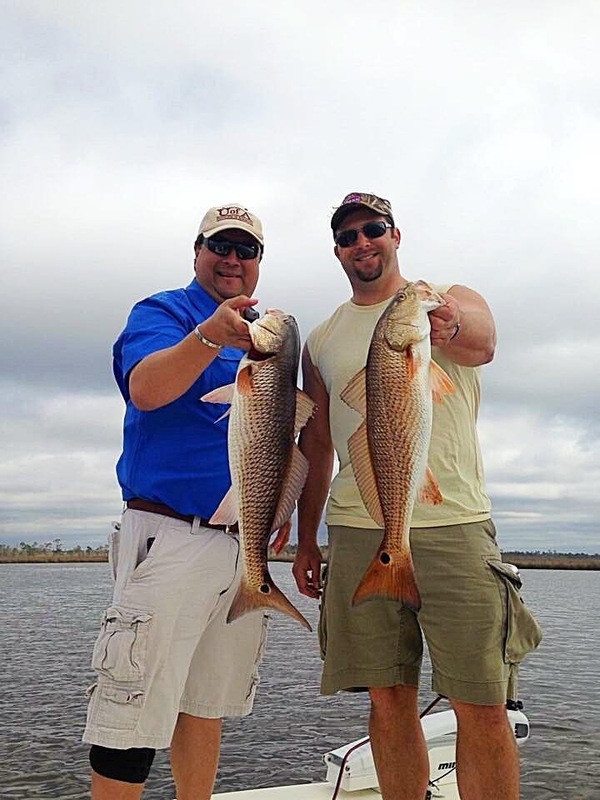 Give us a call and book an awesome artificial bait trip at Redfish University.